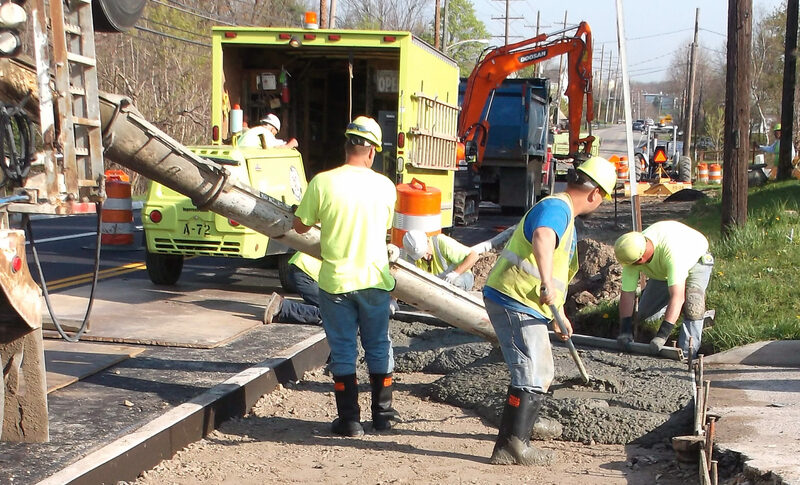 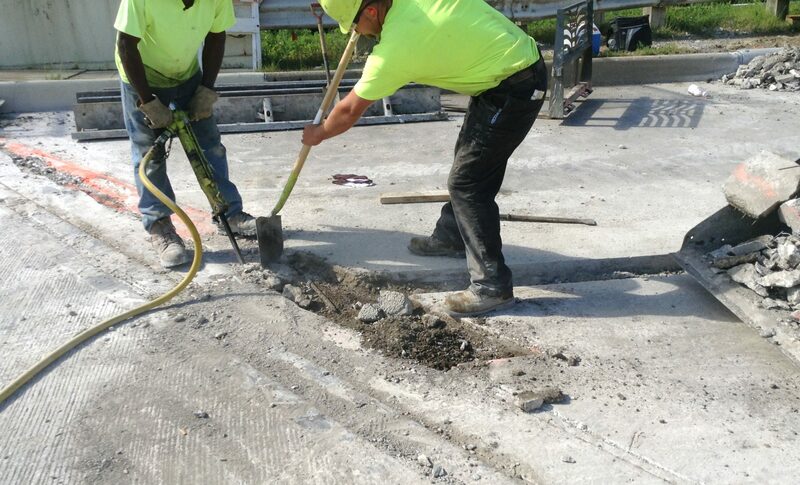 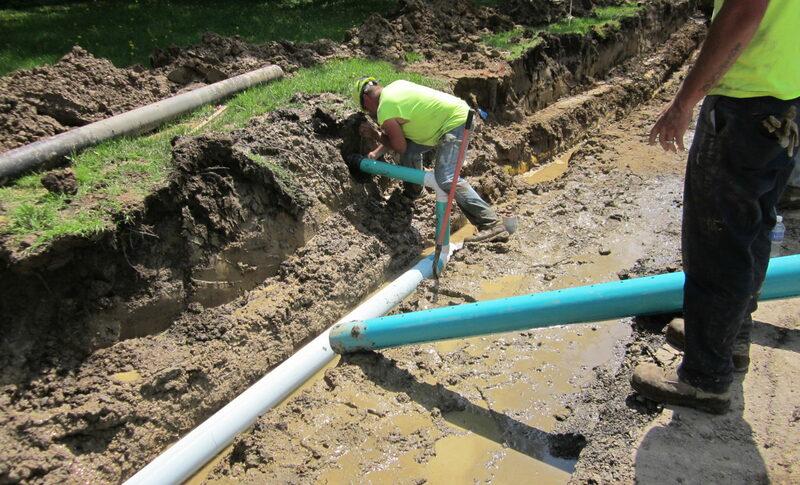 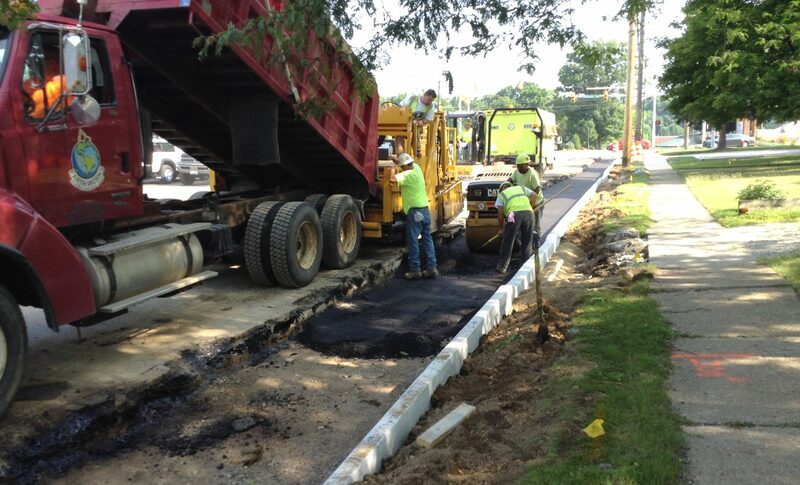 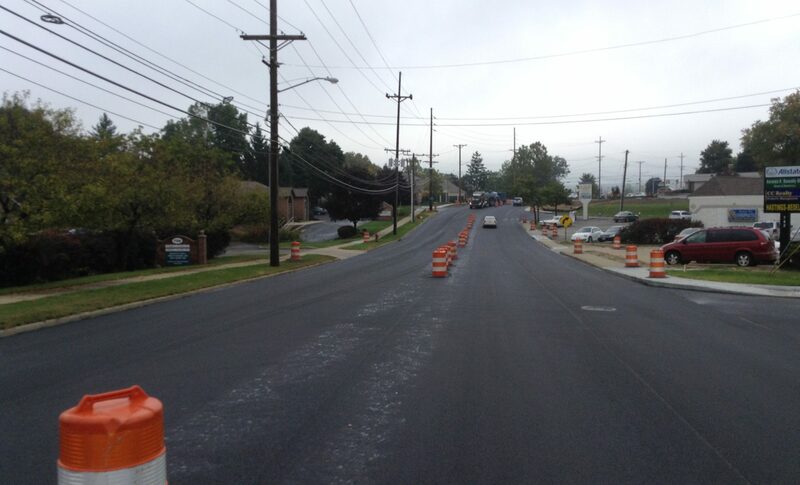 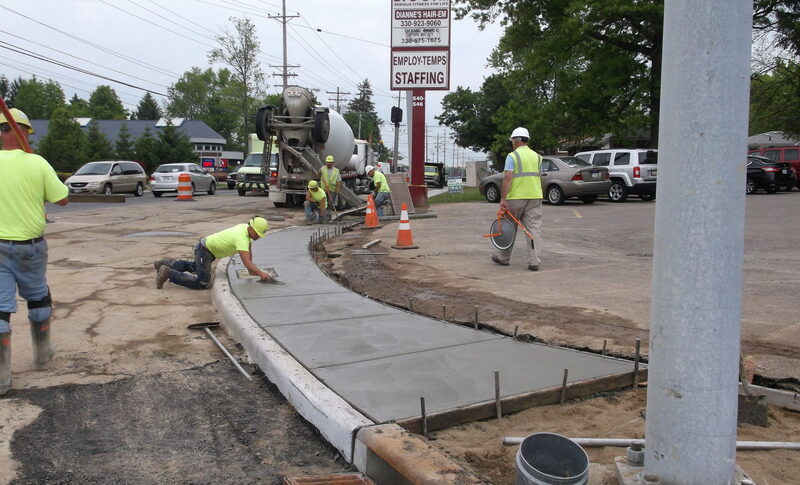 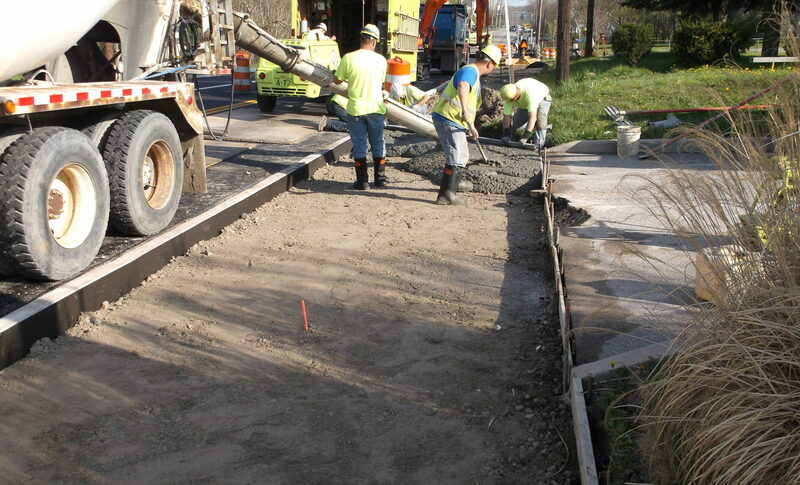 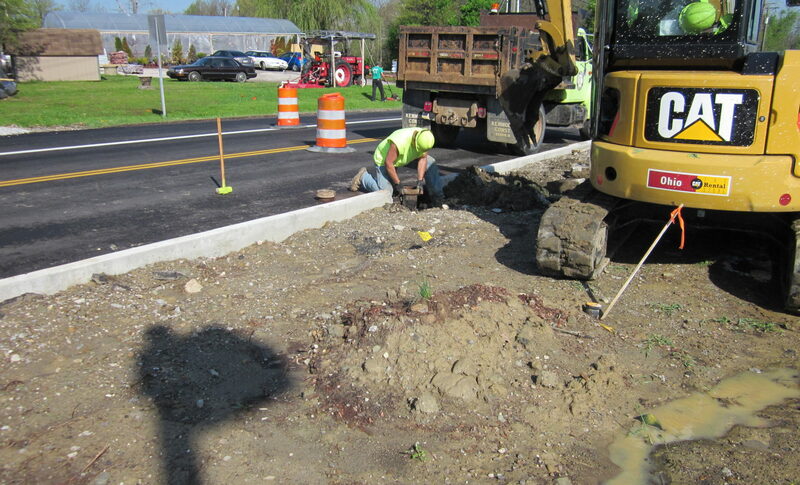 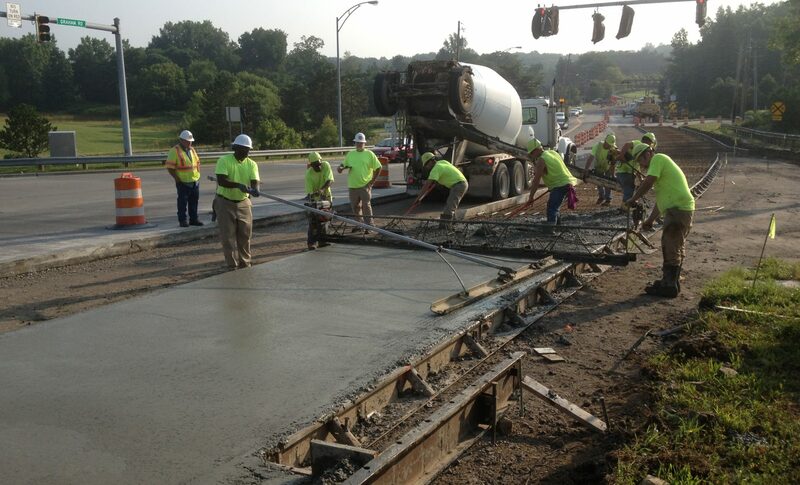 This project for the City of Stow called for the rehabilitation of 1.4 miles of Graham Road including widening of the roadway and intersections, asphalt and concrete pavement replacement, waterline, drainange, sanitary sewer, traffic signal upgrades and restoration. 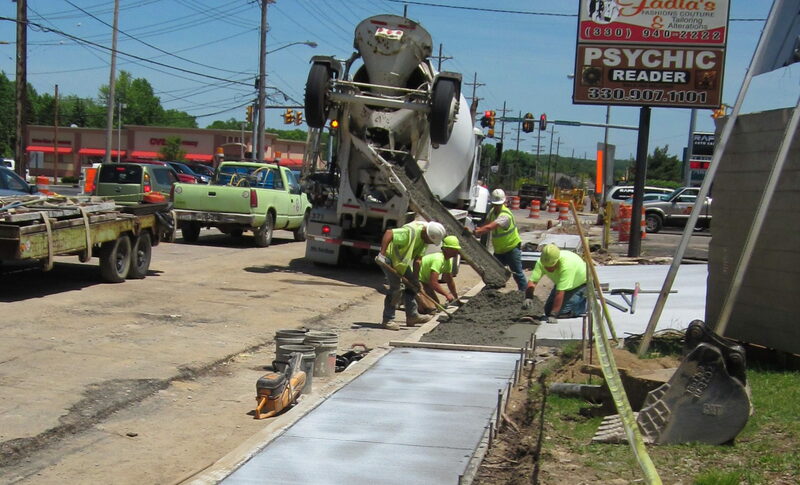 The project presented challenges due to the heavy traffic flow in the area and which called for a thorough maintenance of traffic plan and large concrete pours at night. 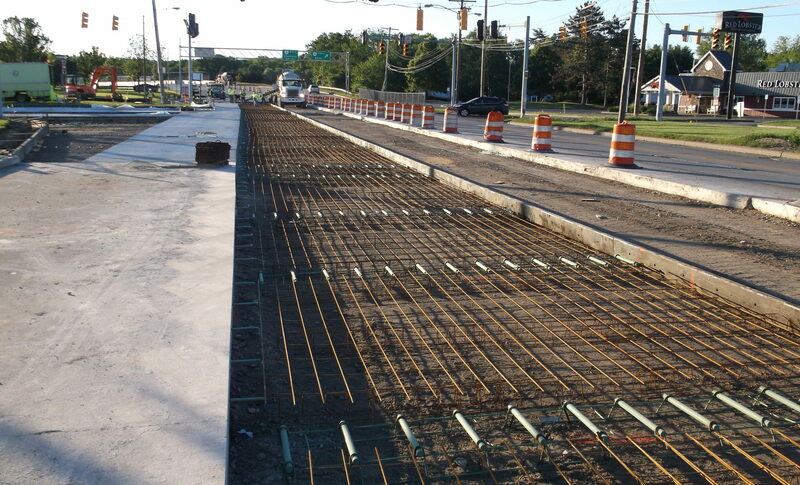 The project was completed on schedule and well under budget.